For all arts and crafts projects, this White Card 100 Pack is a perfect choice. Developed for versatility, it is an economical replenishment option that promises to fit in well in nurseries, offices and care homes alike. 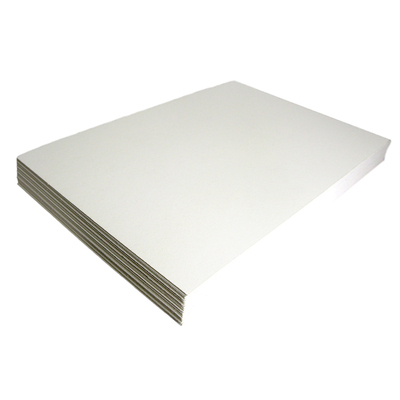 Each sheet has a weight of 280 microns / 245 gsm making it perfect for a large variety of tasks. Whether you're cutting, glueing or sketching, you'll appreciate the practicality of these 100% recycled sheets that are shrink-wrapped together for protective storage.